3DMark offers a new graphics benchmark video test intended for devices running Android 5.0 or later, and it supports OpenGL ES 3.0 and above. 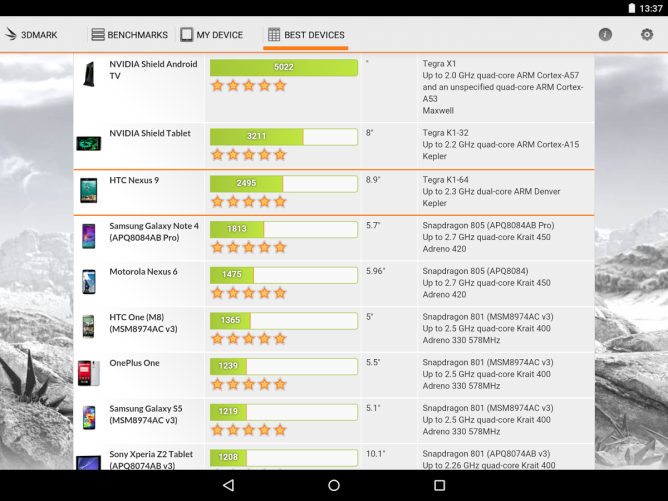 Run ES 3.0 if you want to compare your high-end device to an iPhone or iPad. ES 3.1 is better for ranking flagship Android phones against one another. Sling Shot, as the new test is called, renders at 2560 by 1440. It then scales down to your device's resolution. If you're running ES 3.0, that renders at 1920 by 1080 instead. 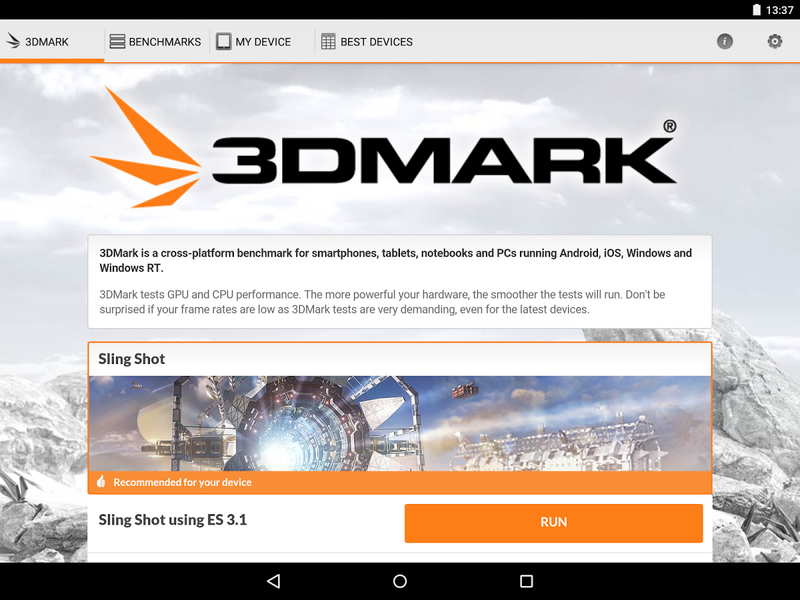 Those of you who use 3DMark to test PCs may notice that the video looks familiar. That's because it's a lighter version of the Cloud Gate test. 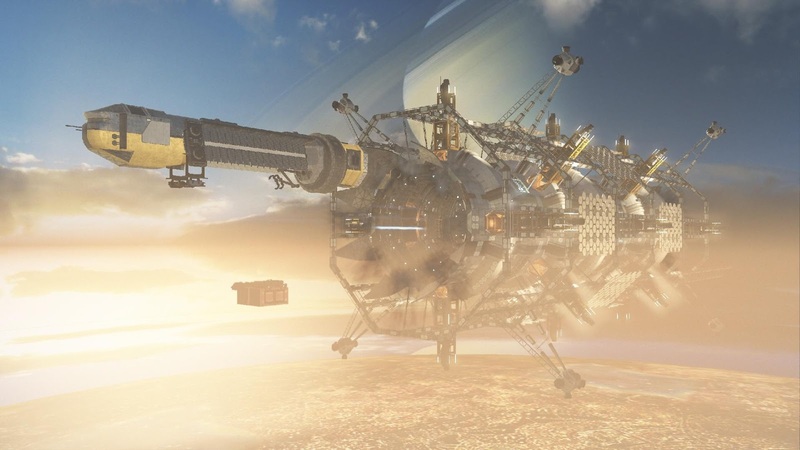 Here the assets and rendering have been adapted so that your mobile device doesn't melt. Is that all? Well, no. The changelog mentions a few other things, such as a new Russian translation. But after you glance at that, yeah, we're done here. Just kidding, here's an official link to download the APK directly. Or you can get it from the Play Store below.